Let Quickmove help you buy from our wide selection of recommended parks nationwide. 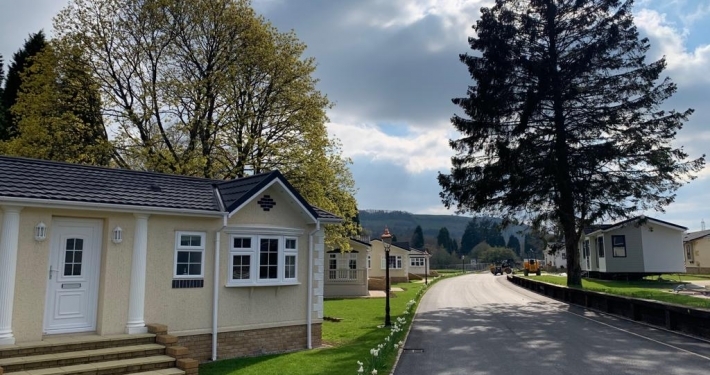 Stories, films and reviews from people making the life-changing switch to residential park living. Secure your dream move with our Part-Exchange service, avoiding the worry and uncertainty of selling on the open market. Let Quickmove find your perfect park and home from our network of recommended developments. We can arrange viewings, negotiate with park owners on your behalf and even secure your new home using our property part exchange scheme. Leave your details and one of our specialists will call you back with no obligation advice. 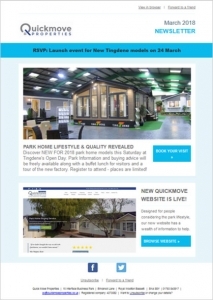 To receive our email newsletter about park events, news and developments joining our recommended network, please enter your email address below. We won’t pass your details to other companies and you can unsubscribe from receiving newsletters at any time. Quickmove help people buy their new home with speed, convenience and certainty. 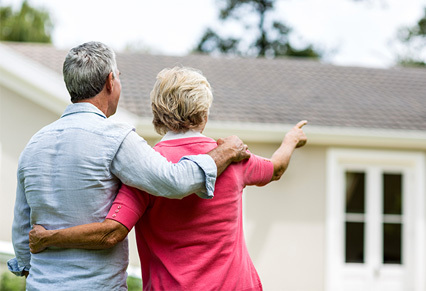 We specialise in assisting people to buy on residential parks in retirement and to sell their existing properties using part exchange, avoiding all the uncertainty and up-front costs of the open market. Our services are delivered by a dedicated team of in-house property specialists, with significant experience in dealing with park operators, manufacturers, estate agents and solicitors, making the process smooth and hassle-free for everyone – most of all our customers.